The integration will come in the form of a standalone Windows 10 app. Many desktops and laptops from HP, Lenovo, Asus, and Acer this year will come with it pre-installed, and some of them will have far-field microphones that can pick up voice commands at a distance. Amazon has been aggressive in integrating its assistant into third-party devices, and the Consumer Electronics Show is typically where it unveils some of those integrations to the public. During CES 2017, for example, Amazon integrated Alexa into a range of devices from Ford cars to a LG Refrigerator. 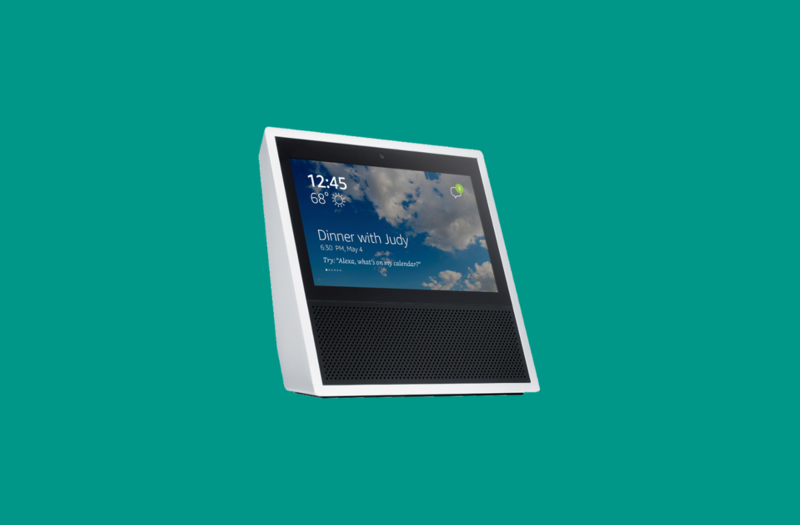 Integrations are the key to Alexa’s future. Unlike Google and Apple, which use data from hundreds of millions of smartphone users to fine-tune the Google Assistant and Siri, respectively, Amazon doesn’t have that advantage. The integrations, then, don’t come as much of a surprise — Amazon’s ensuring that its virtual assistant has enough sources of data to keep improving.